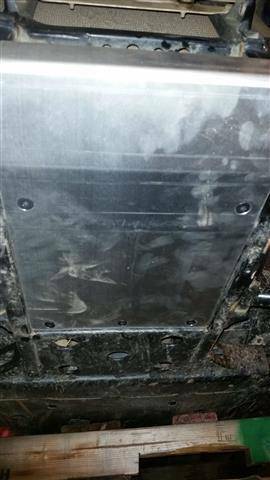 Replaces stock plastic skid plate. Made from 3/16” Thick Aluminum. Works with EMP and stock front bumpers. Counter sunk/recessed hardware for smooth gliding. 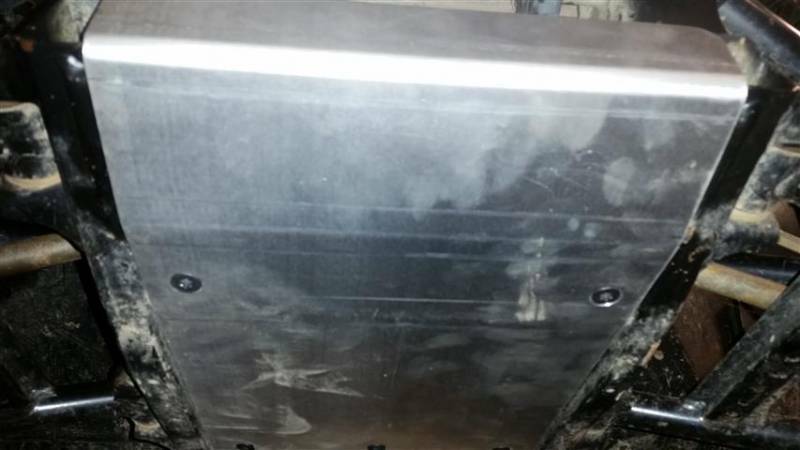 Replace the stock plastic skid with this heavy duty aluminum skid plate. 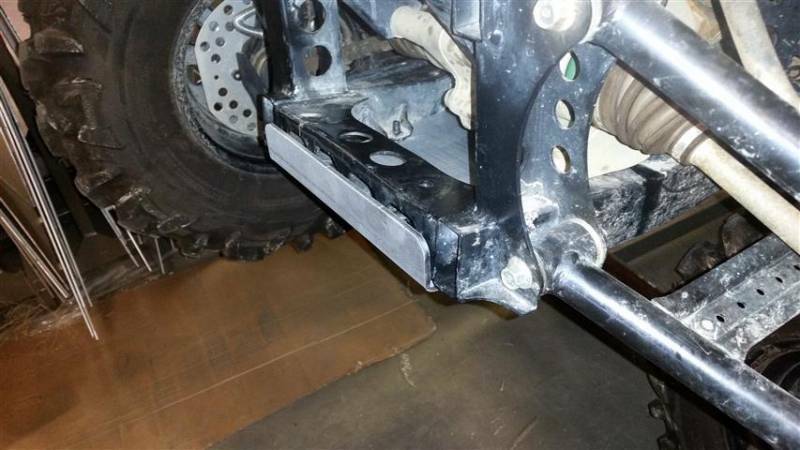 It is made from 3/16” thick aluminum. It attaches with (5) self threading torx head bolts. 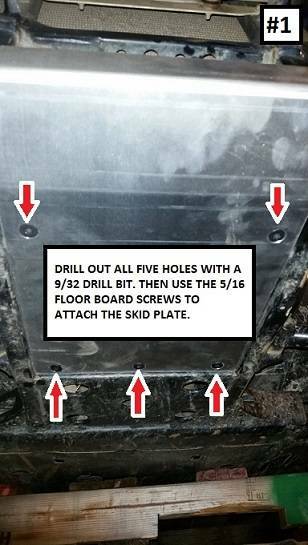 You do have to drill 9/32” holes in your frame for the screws. Shipping damage: Please report damage to us at the same day when you receive as UPS and FedEx required. Please keep everything in it's original package with original package materials. Otherwise, we can not help with the damage claim. We will ship you the replacement after the package is picked up from you for inspection and claim is established. Thank you.